Pop's Perks is our free rewards program that allows you to earn 10 points for every $100 spent at Pop's and be the first to know about what's going on at your favorite waterfront restaurant. All you have to do is present your card upon each visit.  Each earned point has a value of $1 and can be redeemed for beverages, food or merchandise at Pop's Sunset Grill. If you don't have a card, ask your server on your next visit to Pop's or stop by our greeter stand! Have questions or need assistance with your Pop's Perks Card? 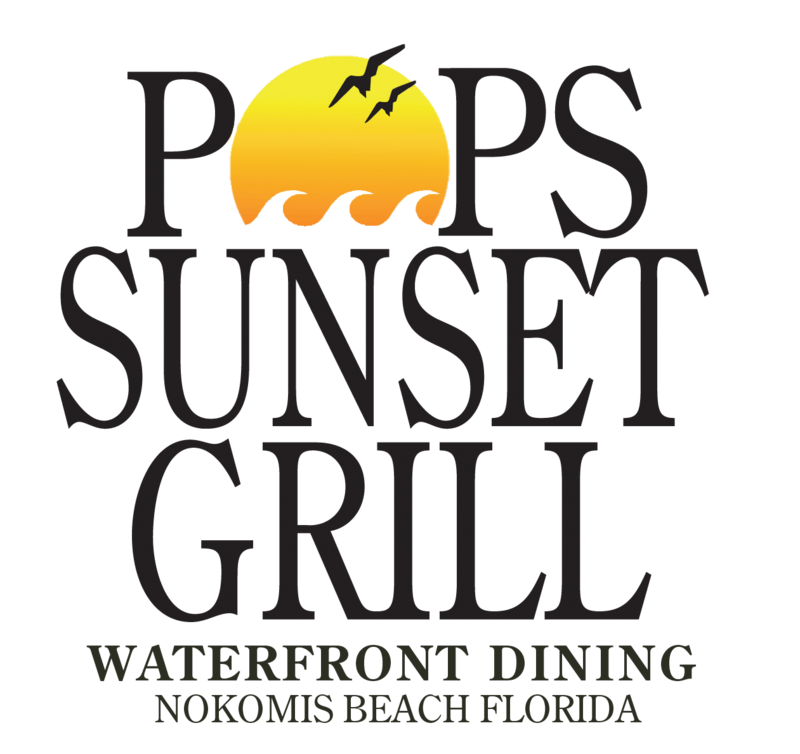 Email us at info@popssunsetgrill.com or call (941) 488-3177.